Beautiful level parcel that is currently being dry farmed. Power is at the road. The adjacent parcel is for sale as well. 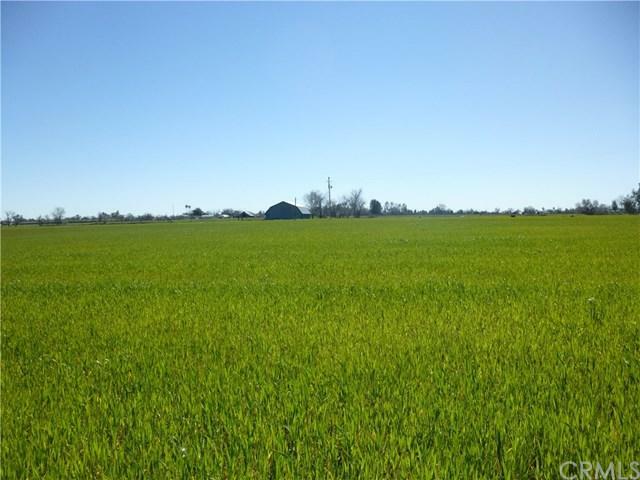 The adjacent parcel has power and a fixer barn on 7.59 acres for the same price. 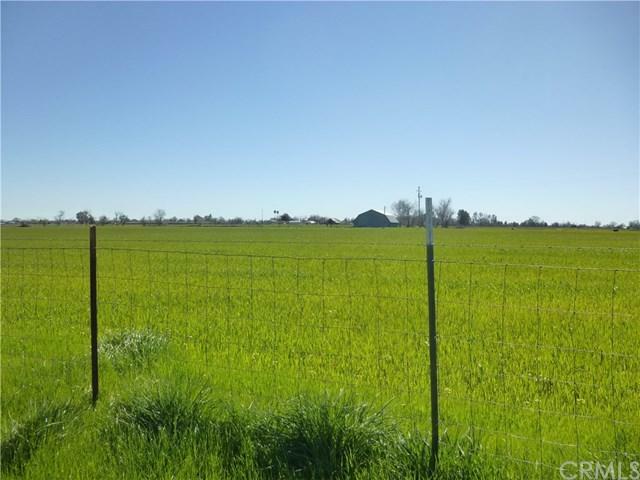 These properties are in the El Camino irrigation district.